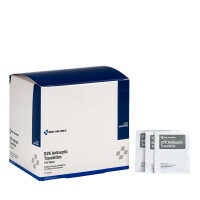 These 12-ply 100% cotton gauze pads, packaged in sterile envelopes are perfectly suited for cleaning wounds and applying medication or antiseptic. 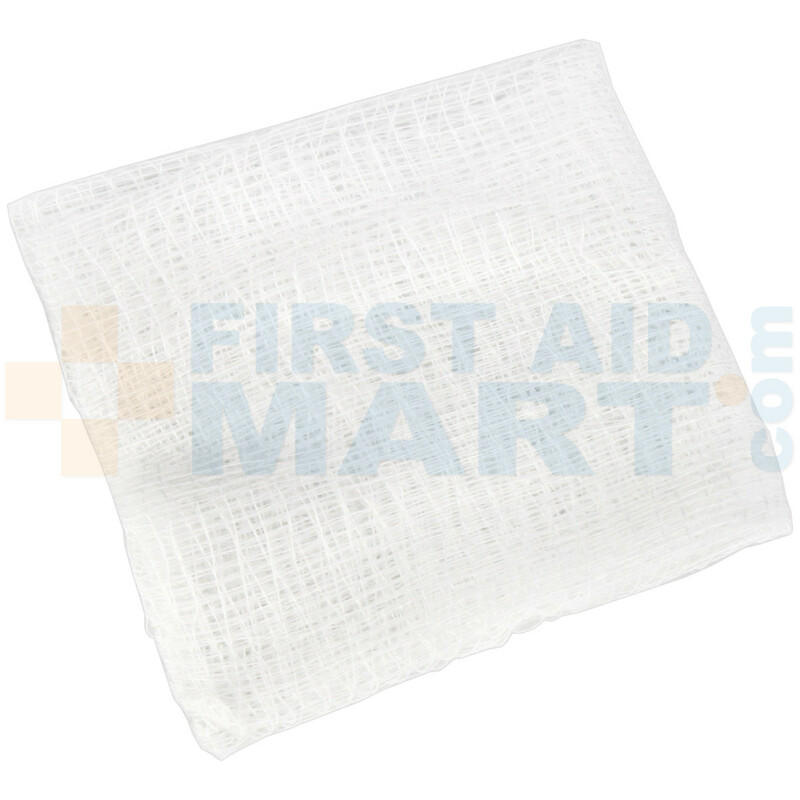 The added layers (12-ply) makes these gauze pads highly absorbent and the 100% cotton also helps “wick” the wound area to remove the liquid from the wound site. They can be stacked to absorb additional fluid and can be removed without re-opening the wound. Properly cleanse wound area. 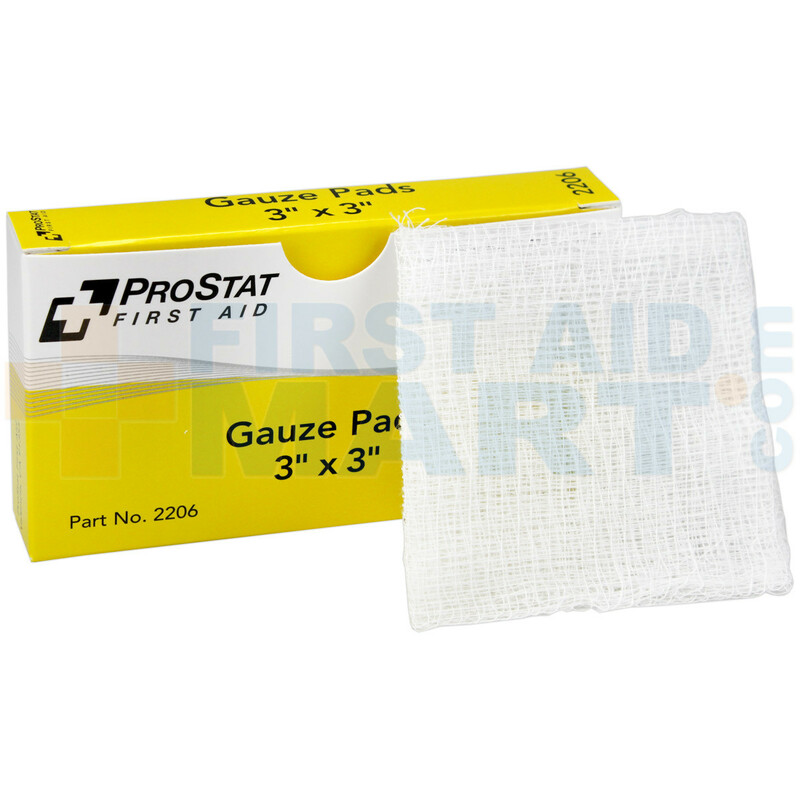 Carefully remove gauze pad from packaging, limiting excessive contact with pad to avoid contamination. 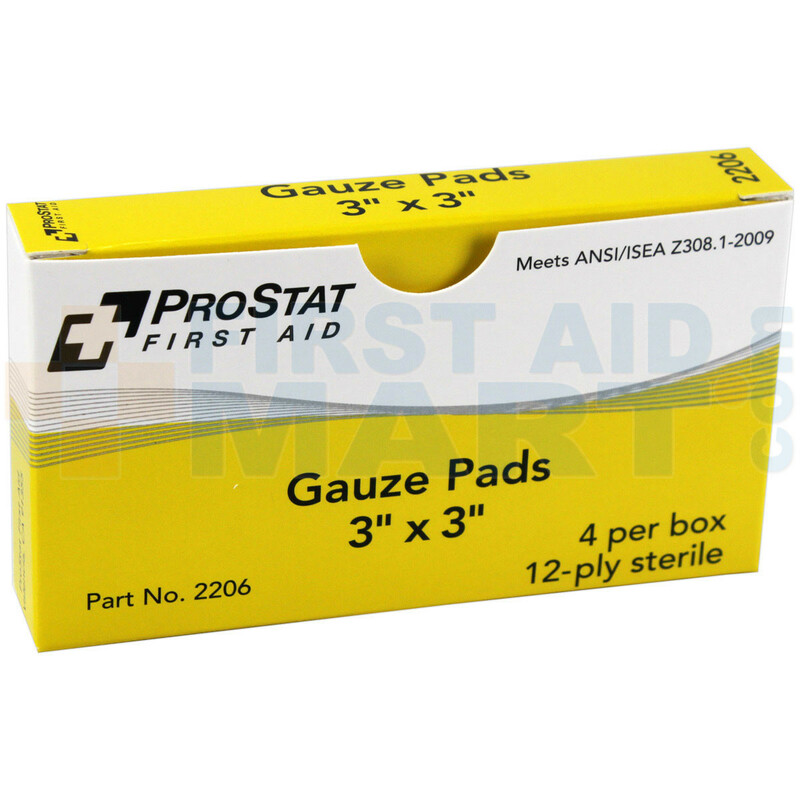 Apply pad to wound area and secure in place. 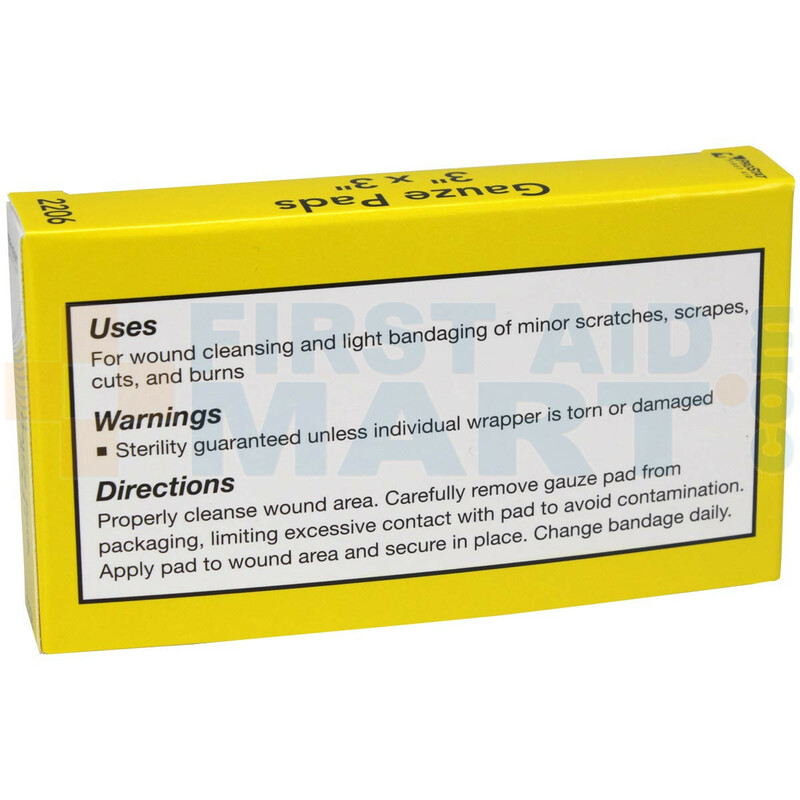 Change bandage daily. Sterile 12-Ply Gauze Pads - 3" x 3" - 4 per box, 2206.